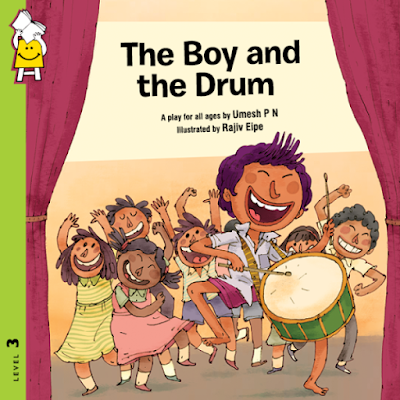 Let's celebrate International Literacy Day with "The Boy and the Drum" an engaging folk tale chosen especially for this year's event by Pratham Books. 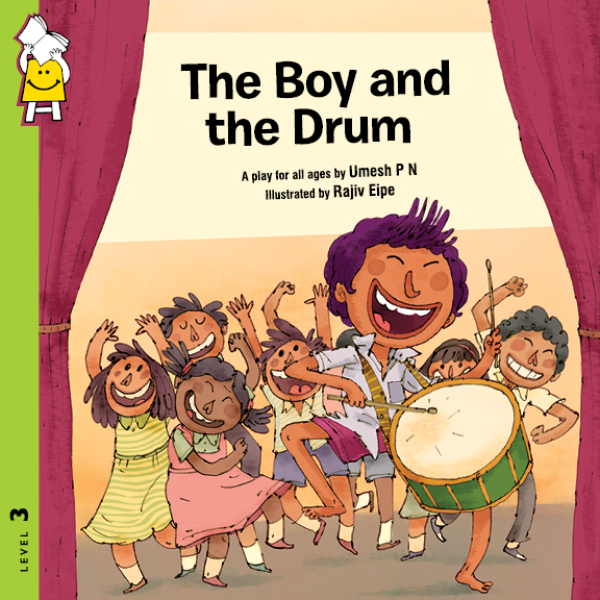 This book is special because it can be performed either as a play or read as a story. With the talented Geetu and her Snehadhara team gearing up to tell the tale, we ourselves are agog to hear "The Boy and the Drum". Will it be a play? 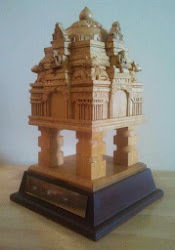 Will it be a story? 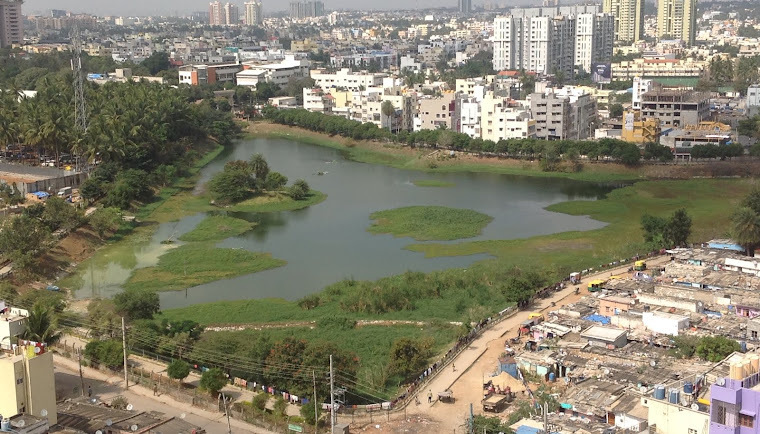 Find out for yourselves on Saturday, 12th September 2015 at the Puttenahalli Lake from 4:30 p.m. to 6:00 p.m. Entry free.